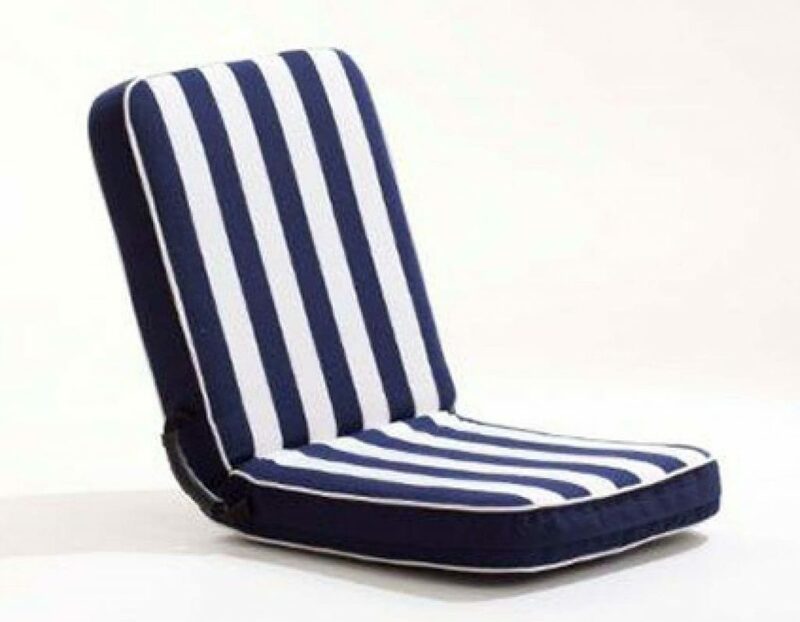 The Comfort Seat Select is a more luxurious version of the Classic due to its elegant cover with double seamed sides. This seats guarantees an outstanding seating comfort thanks to its quality resilince foam. Want to sit comfortably wherever you are? Comfort Seat is the answer. This flexible seat cushion with integrated frame gives you stable support for your back at all times and is a pleasure to sit on. You can adjust the integrated frame into 14 positions and your body keeps it in balance.